You'll NEVER believe how good - and hilarious - this alternate version of the dancefloor hit is. Who knew a pop song video could STILL be as good... without the music? 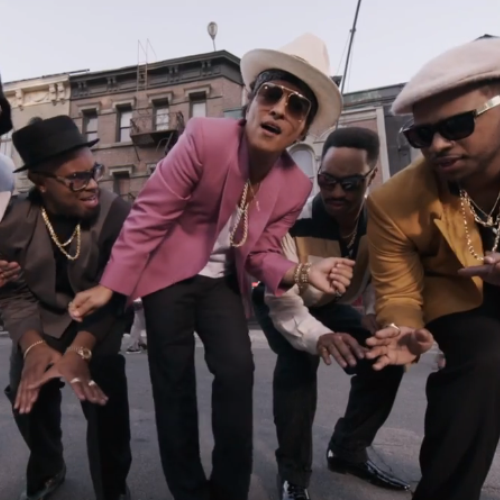 While we LOVE us some 'Uptown Funk' pretty much all day and night long, some geniuses on YouTube have come up with the idea to strip away the backing music from Mark Ronson and Bruno Mars' amazing music video. 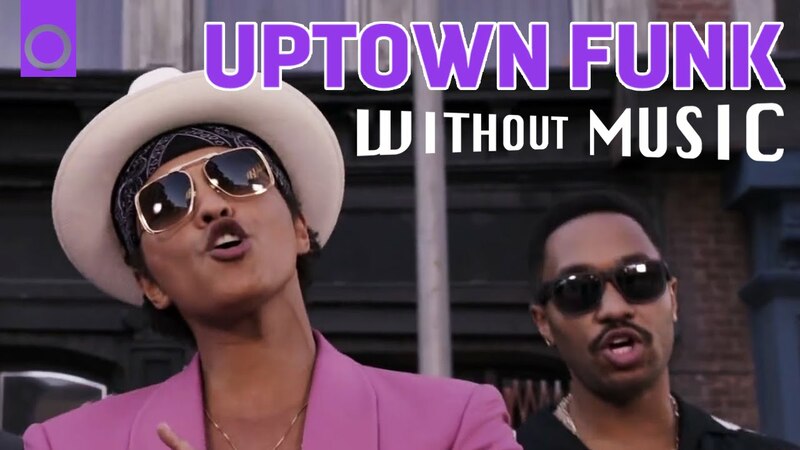 With some admittedly questionable voiceover going on, the NEW version of 'Uptown Funk' is still pretty spectacular in its own right, and VERY, very funny! Hit play on the video above to see exactly what we mean! Move Over Miley! This Twerking Turtle Is Going Viral! This Video Of A Girl Being Surprised With Lorde Gig Tickets Is AMAZE! This Daddy Daughter Dance Off To Taylor Swift’s ‘Shake It Off’ Is Too Cute!